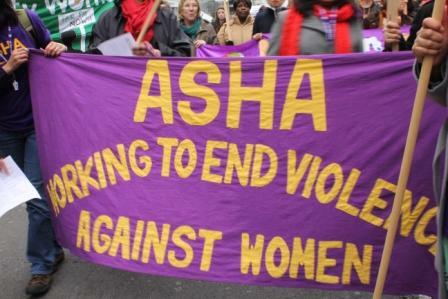 Due to funding cuts Asha is going through lots of changes this year but we all remain committed to our vital work of supporting South Asian women and children escaping domestic violence. On Saturday March 7th Asha will be running a Henna Tattoo stall at the Women of the World (WOW) Festival, Southbank Centre from 10am-6pm. Come and treat yourself to a temporary, safe tattoo that is both beautiful and unique! All proceeds go directly towards ASHA's work supporting women and children. 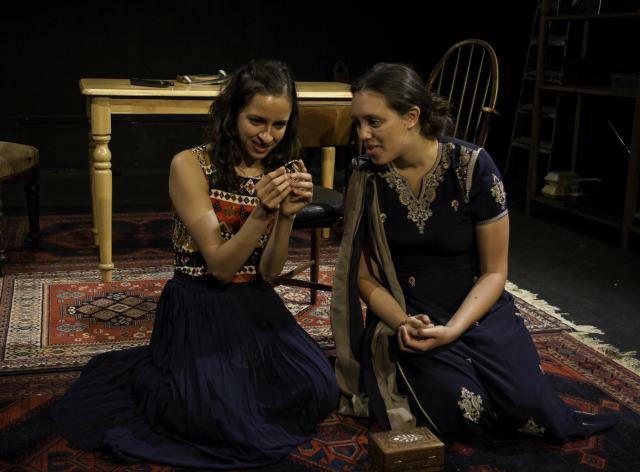 Unsung transfers to the Edinburgh Fringe Festival - and needs your help! 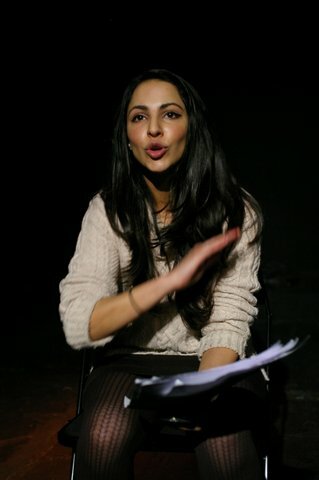 Unsung, a play by Asha's Ayndrilla Singharay is set to transfer to the Edinburgh Fringe Festival this summer. The play is a modern re-telling of 'Punishment', a Rabindranath Tagore short story and received overwhelming critical praise in 2013. It's been a while but the past few months have been full of exciting events at Asha! 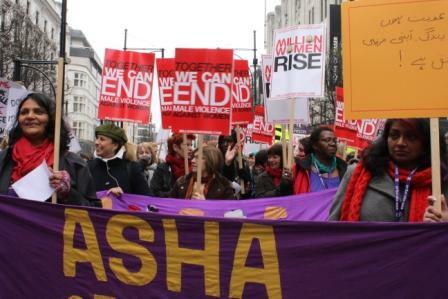 The Striking Women exhibition is now on at Brixton Library. 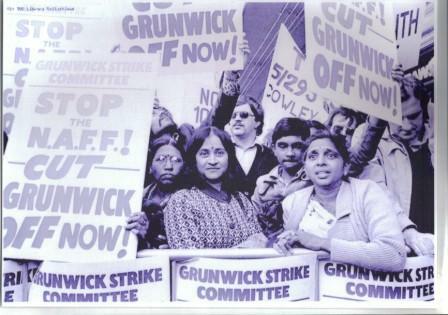 Set up by Dr Sundari Anitha in collaboration with Asha, the exhibition show South Asian women's prominent role on the picket lines in the UK. It will be on until 1st July so do stop in and find out about these womens' remarkable achievements if you are in the Brixton area.